The ICE Coalition represents a growing number of environmental, legal, business, academic and NGO stakeholders who advocate for an international rule of law that protects the global environment for present and future generations. We propose that an international court for the environment is necessary to address significant gaps in the current international environmental legal order. International law can strengthen efforts to mitigate the continuing advance of climate change and environmental degradation, but not without a mechanism of enforcement for legally binding environmental agreements. Current international fora were not designed to resolve polycentric environmental disputes resulting from the complex management and mismanagement of modern transboundary collective action problems. Similarly, modern international environmental law has not been designed to be enforceable. The ICE Coalition proposes a radical and reasonable way forward. It is our core position that a suitable mechanism must (1) be sufficiently specialized that the judiciary is able to weigh competing interpretations of complex scientific evidence against salient geopolitical, and international economic and social development priorities; and (2) offer standing to state as well as non-state actors in keeping with the principles of "access to justice" and erga omnes obligations owed not merely between states but to the international community. This environmental dispute resolution mechanism, by itself, is an improvement on the existing legal order. However, a third, more demanding, objective for the effective enforcement of an international environmental rule of law is for modern international environmental law to be negotiated with the explicit understanding that it would be enforced by the compulsory jurisdiction of an ICE. If a presumption of weak enforcement has encouraged weakened obligations, then the availability of a strong mechanism of enforcement should give confidence to those willing to support stronger obligations. We view our role as advocates for the creation of an international court for the environment, but more importantly as educators of how such a court could impact the development of an international environmental rule of law. We offer a number of ICE models to show how they would interact within the international legal order we have and the international legal order we want. To generate debate and discussion, the ICE Coalition write articles and commentaries in popular journals and blogs, we organize and participate in public talks to share our coalition's accumulated knowledge on numerous subjects and we do the same when we work privately with representatives from government, academia, industry, international organizations, and the non-governmental community. The purpose of this website is to answer some questions you may have about our work, where an ICE would fit in the international legal order, and to engage you in our advocacy. 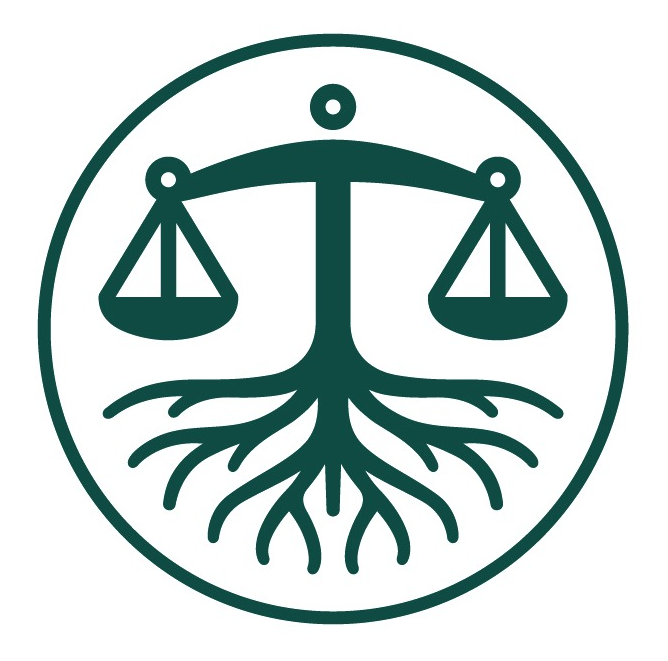 Continue to the page footer below to navigate between the core sections of our site, COURTS (describes our models for an ICE, and our advocacy work), COMPARE (offers a compendium of international law resources), and CONTACT (encourages you to reach out to us and to join our coalition).